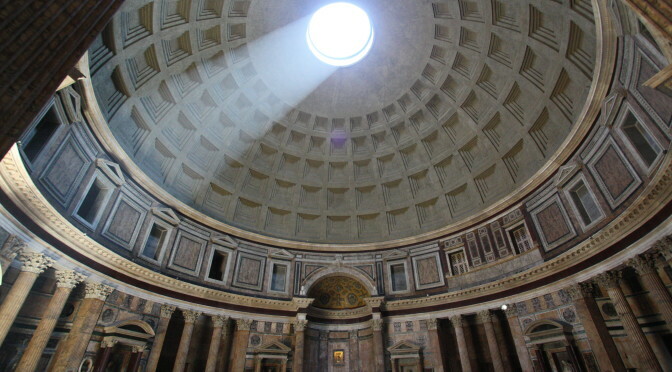 List of free museums in Rome and Lazio visited thanks to #domenicalmuseo allowing free admission the first Sunday of every month. 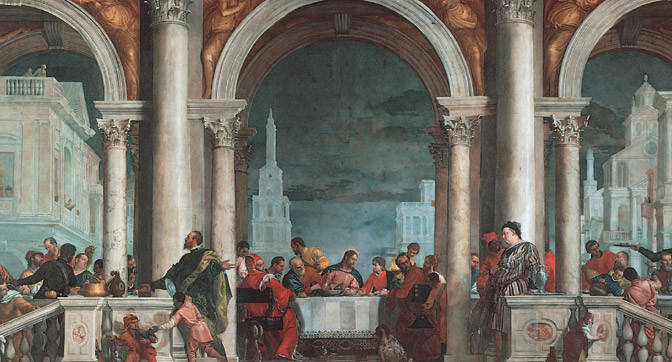 List of free museums in Venice, in Veneto and Friuli Venezia Giulia can be visited thanks to #domenicalmuseo allowing free admission the first Sunday of every month. 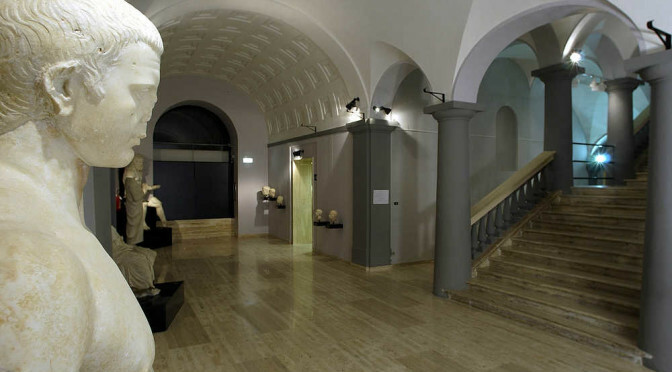 List of free museums in Calabria can be visited thanks to #domenicalmuseo allowing free admission the first Sunday of every month. 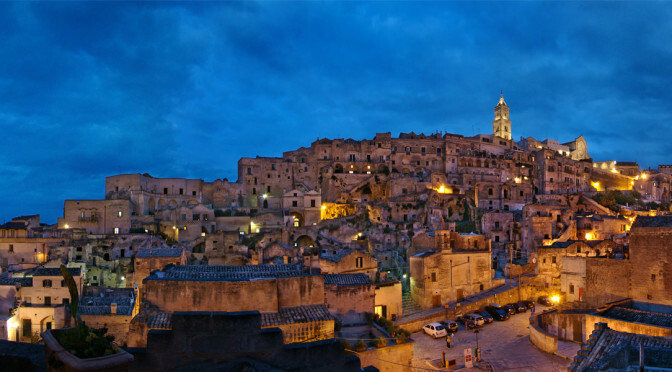 List of free museums in Basilicata visited thanks to #domenicalmuseo allowing free admission the first Sunday of every month. 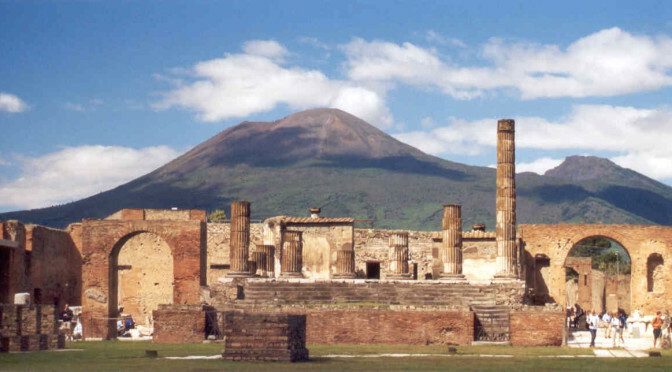 List of free museums in Campania can be visited thanks to #domenicalmuseo allowing free admission the first Sunday of every month. 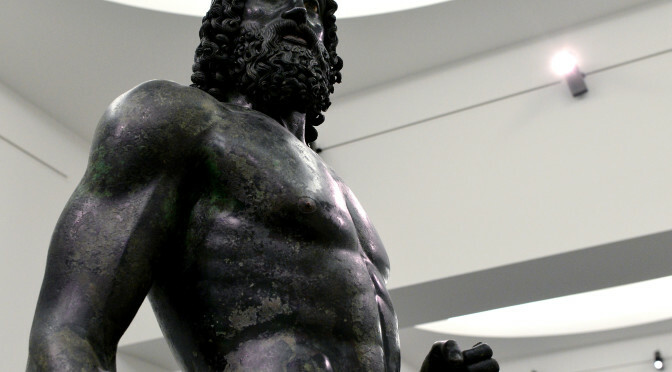 List of free museums in Abruzzo can be visited thanks to #domenicalmuseo allowing free admission the first Sunday of every month. 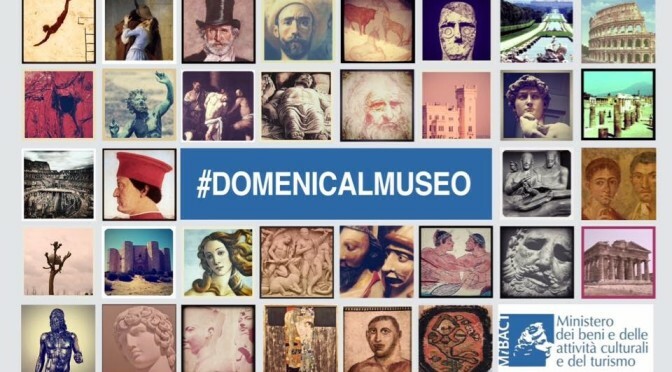 Thanks to #domenicalmuseo you can get into museums for free every first Sunday of the month! 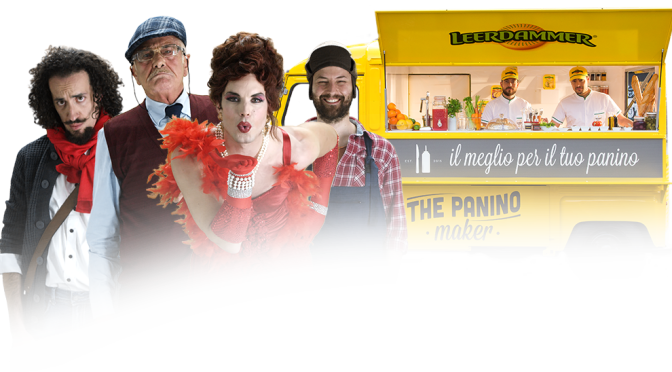 Leerdammer Contest “The Panino Maker” to win a flight hotel voucher worth 5.000 euros, to travel wherever you want and whenever you want!